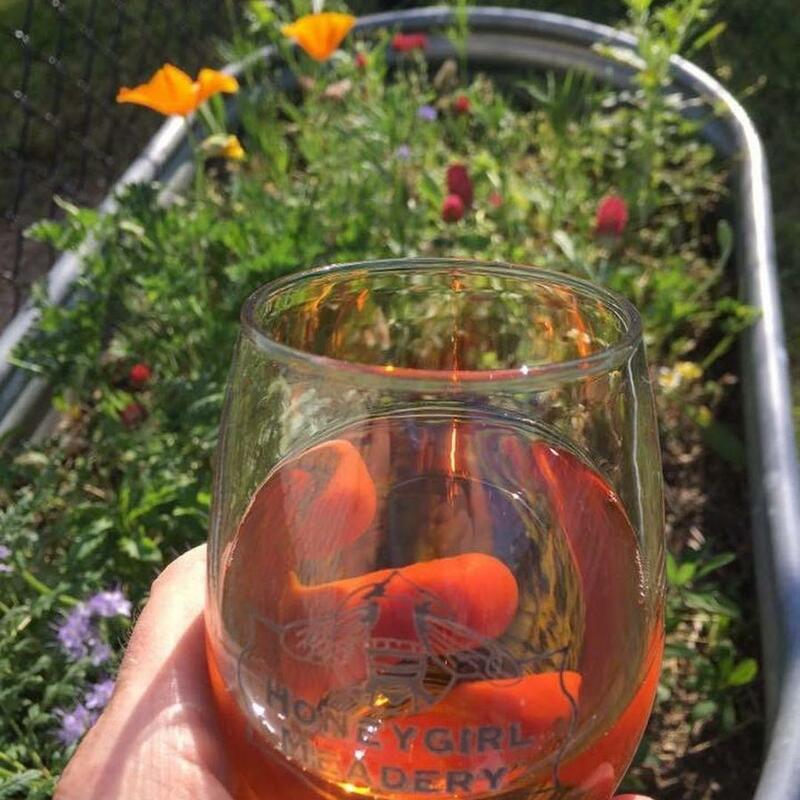 Bring your honey to Honeygirl Meadery this weekend for a special Valentine's Day celebration. they found some extra bottles of Strawberry Mead that will be served up this weekend for you to enjoy. "Bring your favorite guys and gals to Honeygirl this weekend for a Valentine's Day celebration! We've found some extra bottles of Strawberry Mead that we'll be pouring with some champagne and fresh berries for a fun pink cocktail! Strawberry cocktails will only be available this weekend, so get it while it lasts! Open Friday 3-7, Saturday 1-6 and Sunday 1-5 pm."